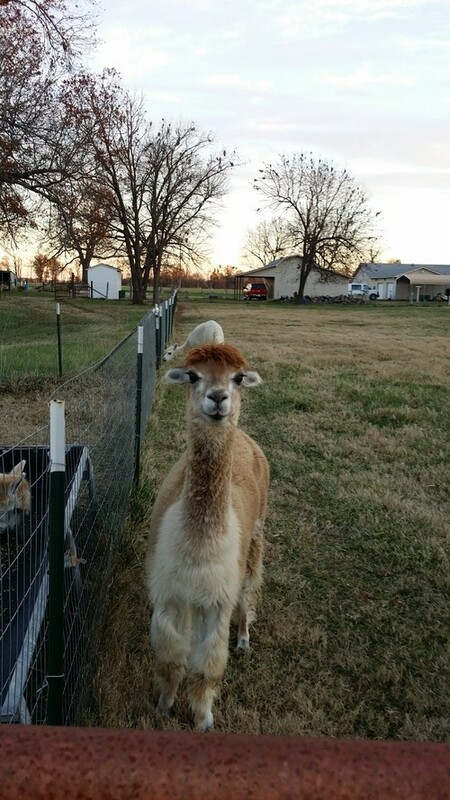 2018 Spring Cria "SMAR Hannah's Prayer"
2016 Cria "SMAR Her Majesty's Princess Charlotte"
Nutmeg is a wonderful girl with a great disposition. 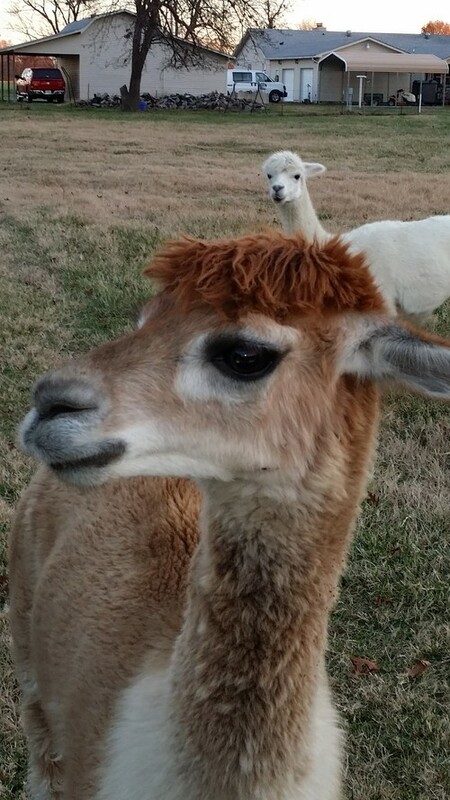 She has an incredibly fine handle, great density, and beautiful Vicuna markings. Nutmeg is an average-sized female with sound conformation. 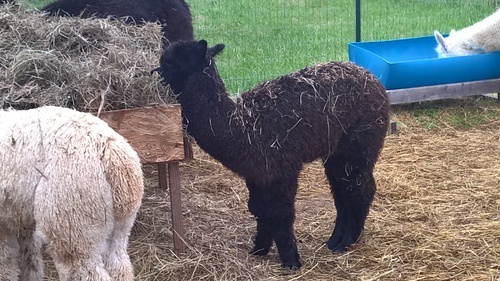 Nutmeg's dam, Odessa Star, was the product of two suri alpacas. This is probably where Nutmeg gets her nice, fine fleece. 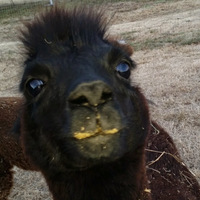 Nutmeg's sire brought black genetics, which Nutmeg displays on her face, black gums, and dark toenails. If bred to black or gray, she could easily throw those colors. "Maj", as we call her, is quite independent. She is a beautiful latte fawn color with little white bobby-socks on straight legs. 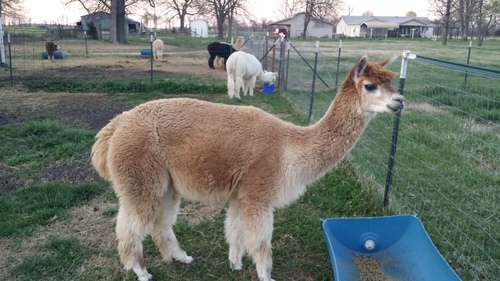 Her fleece is crimpy and soft with a wonderful staple length. 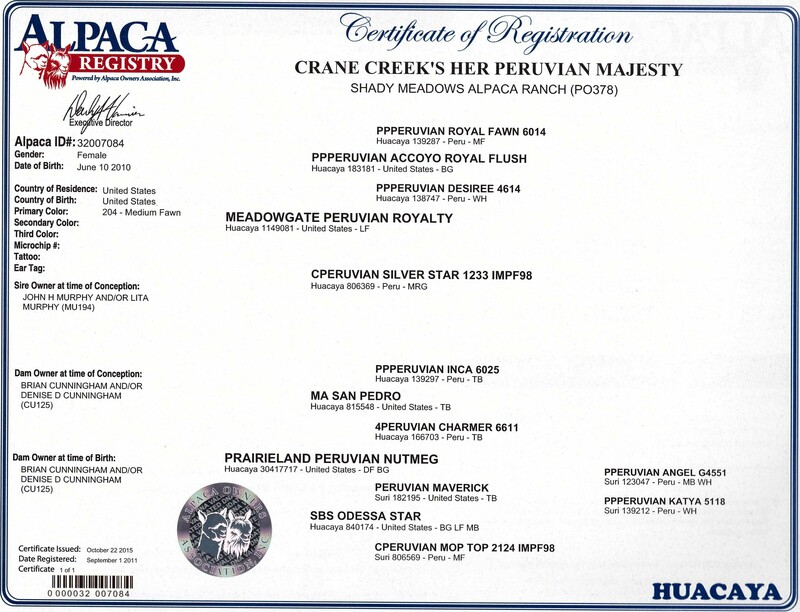 Her sire, Royalty, (hence her name) is a Royal Fawn grandson and ribbon winner in the show ring. 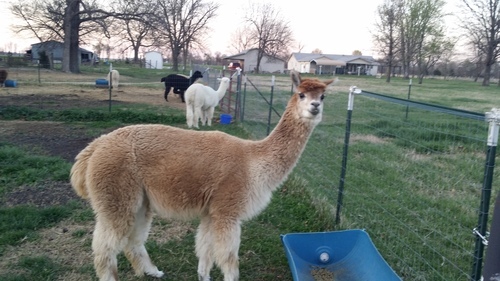 We're excited that Maj is demonstrating those fantastic Royal Fawn fiber characteristics. She will be a great asset to a farm's breeding program. Maj delivered a beautiful true black female cria "Her Majesty's Princess Charlotte" on October 15, 2016. Maj delivered a beautiful dark brown female cria, "Hannah's Prayer" on May 12, 2018.